Root vegetables get their name because they have an edible root system. 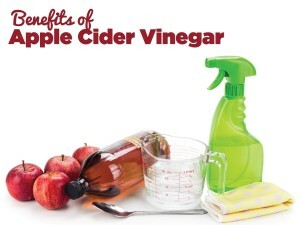 Although some root vegetables are staples which we all know and love, such as potato, garlic, and onion, there are some that we hardly ever use. However, they are still packed full of nutrients, vitamins and antioxidants.Let’s take a look at some of the less common root vegetables and how to use them! Similar in appearance to turnips, these vegetables actually taste quite different. 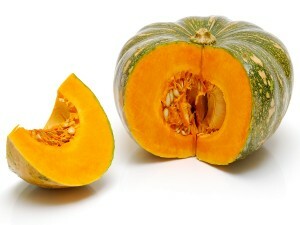 You’ll be able to identify a swede by its lower half which will be tinged yellow. Swedes contain various vitamins and nutrients including beta-carotene, calcium, fibre, potassium and 20% of the RDA of Vitamin C.
Eat this root veggie anyway you wish! Containing a few more calories than turnips and swedes (68 calories per 100g), parsnips are a fantastic source of fibre. In fact, if you opt for parsnips over potatoes you’ll get nearly four times the amount fibre per serve. 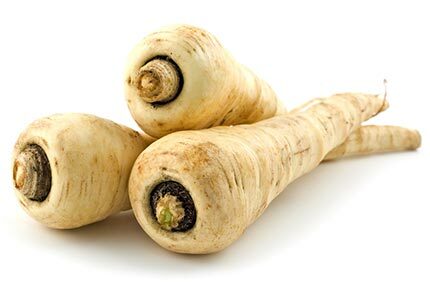 Along with this, they are also a good source of folate, potassium, and Vitamin C.
Parsnips have a sweet flavour and can be cooked in a variety of ways. You could even try making parsnip chips instead of ordinary chips. Radishes are slightly peppery and satisfyingly crunchy. They come in a variety of shapes, sizes, and colours, but the most common are the purple radish. 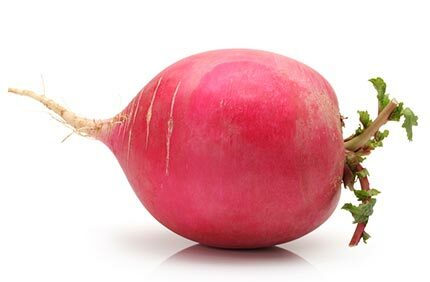 Radishes contain of vitamins and minerals including folate, potassium, magnesium, Vitamin B6 and Vitamin C. Along with this, radishes are also a natural diuretic and have been seen to help with inflammation of the urinary and kidney systems. There are a number of ways you can eat radish however it is popular to have them raw in salads or even pickled. 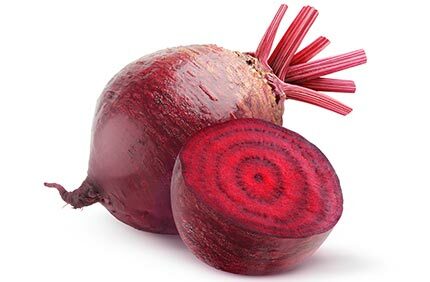 A vegetable packed full of goodness, beetroot can be roasted, blended or even juiced. Beets are rich in iron, calcium, manganese, potassium and Vitamins A and C. The beet’s purple colour comes from a pigment called betacyanin which some people believe may aid in suppressing some cancers.The green leaves also contain important nutrients and minerals and can be used the same way you would spinach. 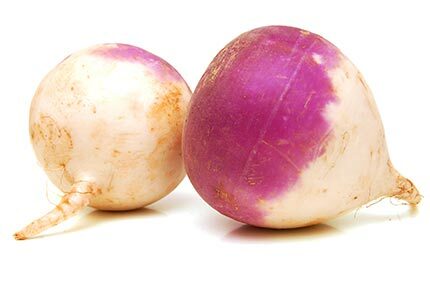 Turnips are round in shape, white on the lower half and a purple colour on top. Depending on the size of the turnip you will get a slightly different flavour. For example, a small turnip is sweet and can be eaten raw while a larger turnip will have a woody flavour. Turnips are a low-calorie vegetable with just 28 calories per 100g. Along with this they are a great source of fibre and contain 35% of your daily intake of Vitamin C. Even more nutrients are found in the leaves, which are edible as well. You can prepare turnips in a number of ways but it’s best to steer clear of baking them as they will become very bitter. They are also great in stews as a way of adding a depth of flavour. 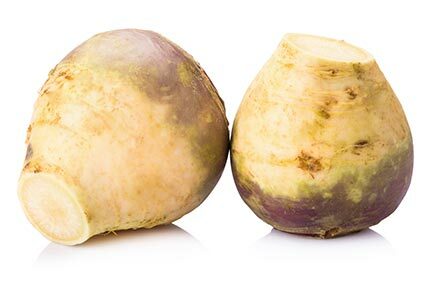 Be sure to not confuse turnips with swede (rutabagas) as they will have a much stronger flavour. Are you interested in getting fresh, organic produce delivered straight to your door? 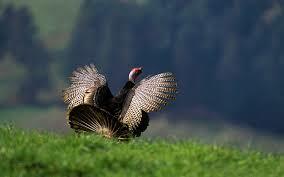 Organic and Quality Foods deliver farm-fresh fruits, vegetables, meats, cereals, nuts, herbs, spices, and more! Get in touch today or visit our online shop to get the best winter deals.